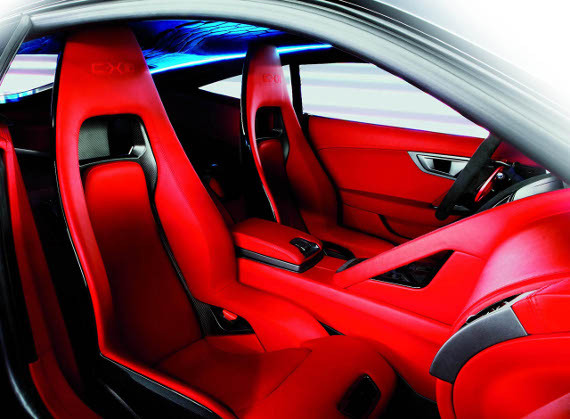 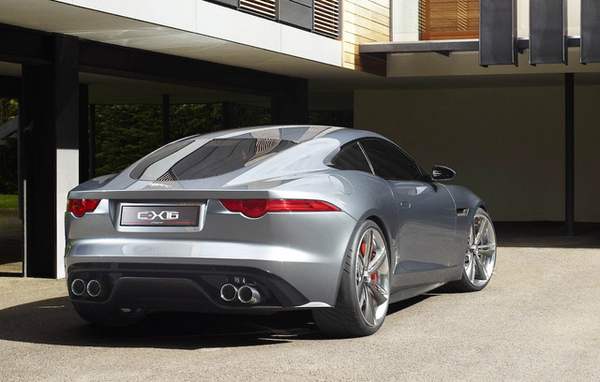 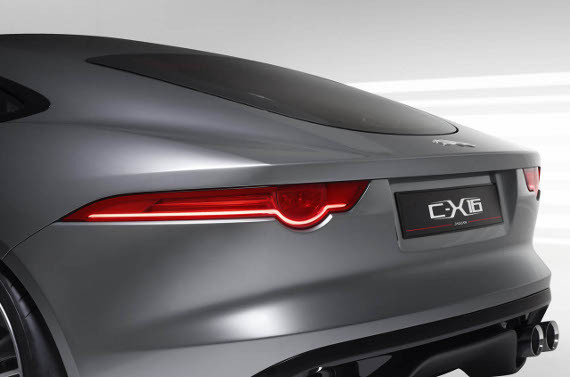 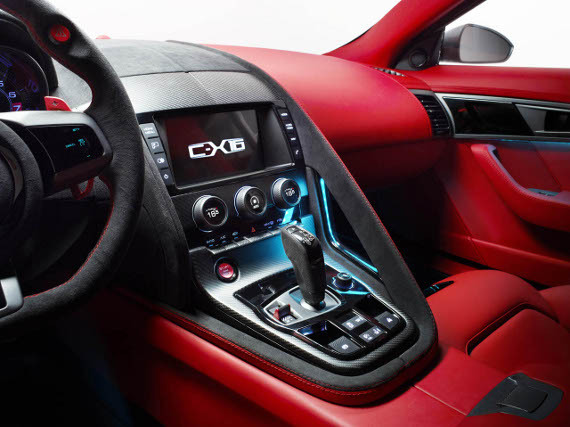 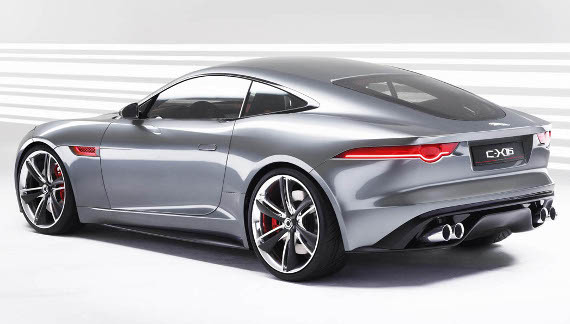 I’ll go to worm up my Jag… That’s what most of us would like to say about the new Jaguar C-X16 concept. 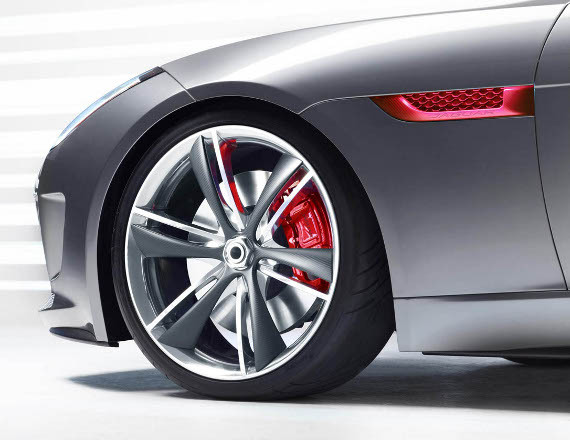 It happens to be the smallest Jag in today’s lineup which continues E-types legacy from the 20th century. 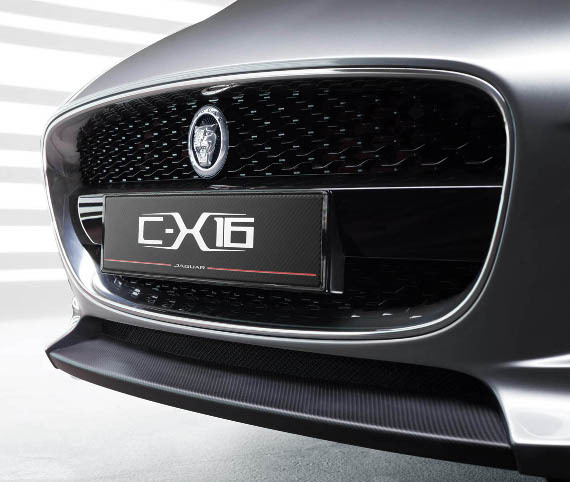 C-X16 is production concept, so this means it is almost ready for serial production somewhere in between 2012-2013. 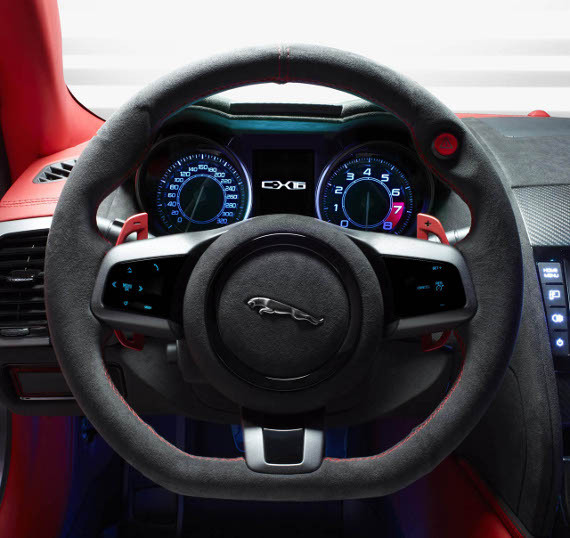 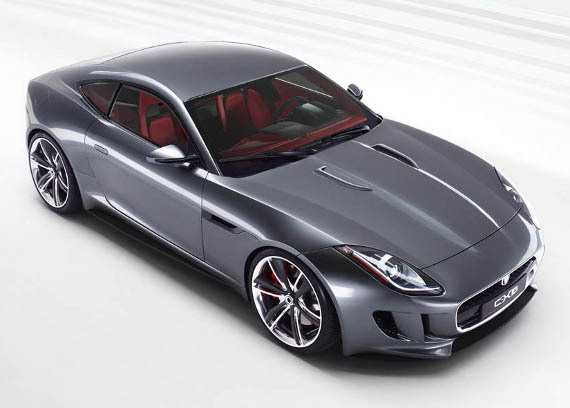 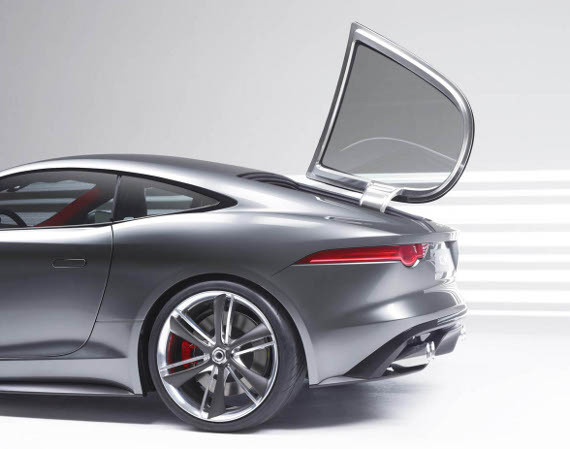 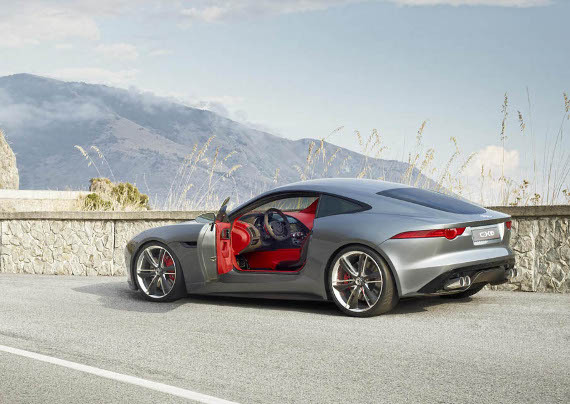 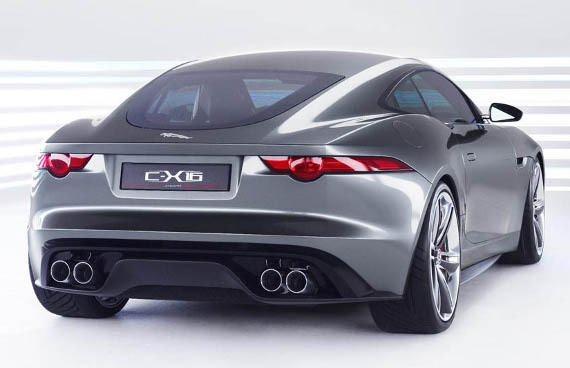 Jaguar position their new car as a rival to Porsche’s Boxers, Caymans and “modest” versions of 911s, ’cause it hides to components under the hood: 3 liter V8 with 380 Hp and 96HP electic engine which assits that V8. 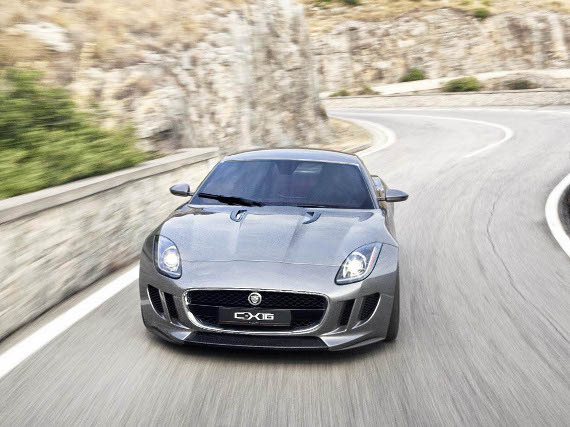 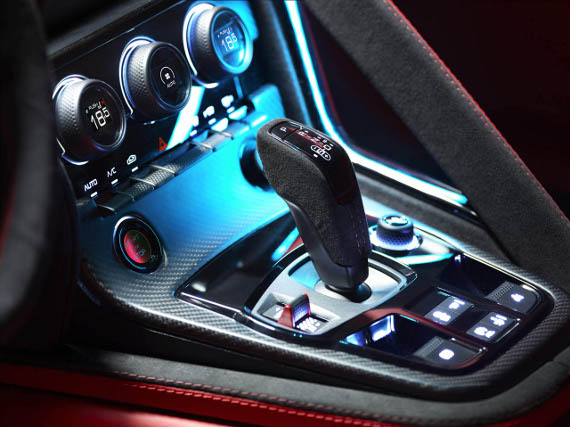 The Brit will sprint 0-100 km/h in 4.4 seconds. 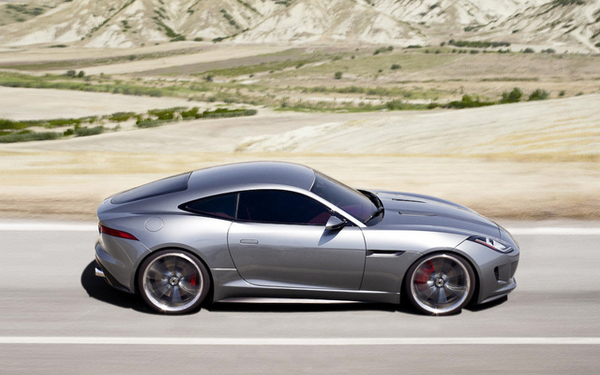 Top speed – 300 km/h. 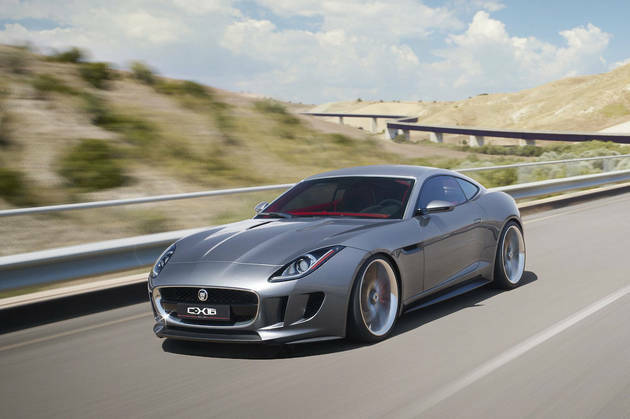 Even though Jaguar C-X16 is still a concept car they already estimate its price – around £50K [$80K].